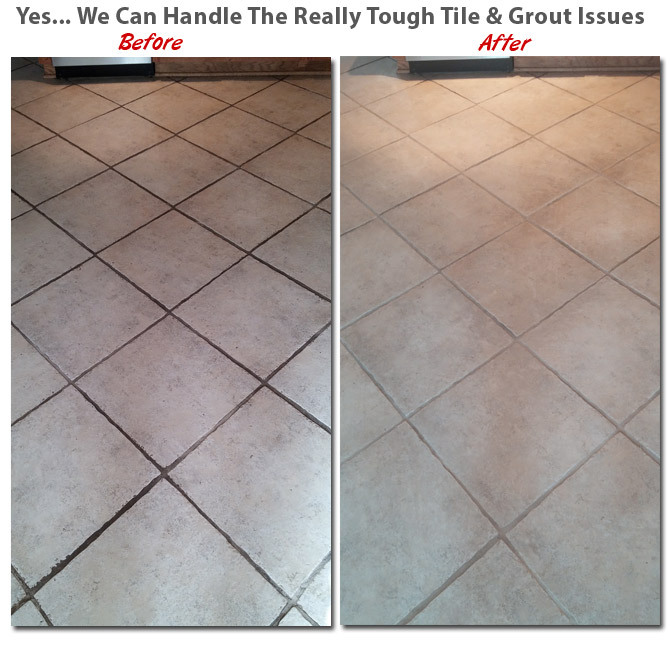 Why Should Your Tile & Grout Be Professionally Cleaned? Tile floors are notoriously difficult to clean. Every homeowner (and business owner!) knows that regular mopping, consumer tile cleaning products and even cleaning grout with a tooth brush just doesn’t do the trick, especially if you’re trying to eliminate stubborn dirt that has settled into the texture of the tile or deep into grout lines. 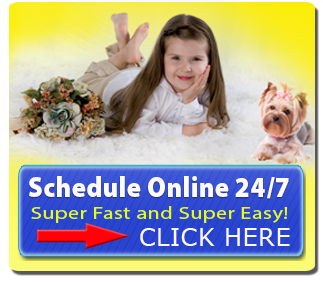 It’s Hains Dry Carpet Cleaning to the rescue! Our professional Tile Cleaning and Grout Cleaning process will bring your tile surfaces and grout lines back to that new look once again. Why is tile cleaning and grout cleaning so difficult? Dirt and contaminants build up over time, making your tiles look dull, and causing grout to darken and appear discolored. 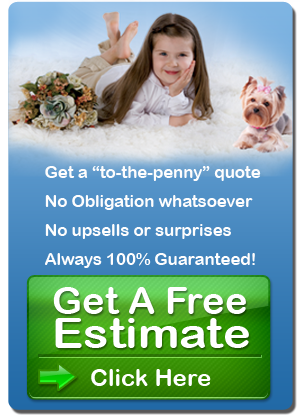 Home cleaning methods simply can’t get at the built-up, ground-in dirt that has settled in hard-to-reach places. 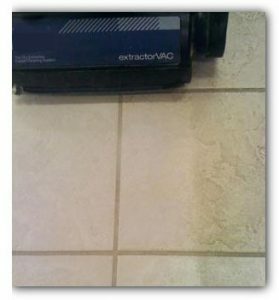 Dirt trapped in the texture of tile and has penetrated the grout is almost impossible to remove without the proper equipment, commercial cleaning products and systems.